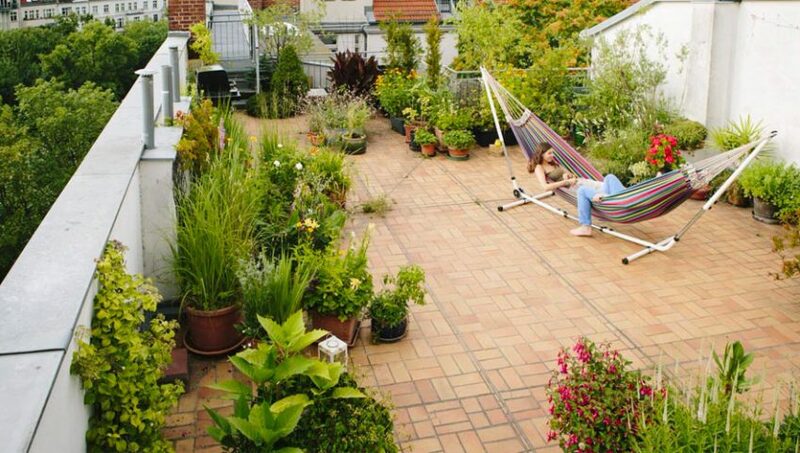 The problem with living in big cities is that space is at a premium, and if you’re hoping to partake in gardening as a hobby then you’re most likely going to have to get a bit creative in order to do it. You don’t need to have a garden in the traditional sense to do gardening; it doesn’t just apply to those who are lucky enough to have a decent sized back garden to play around with. You can create miniature gardens in window troughs, create a garden on a balcony or even try your hand at gardening indoors. That’s the beauty in gardening – it can be done anywhere! It’s plain to see that gardening is universal, even in the densely packed urban environments that the majority of the world’s population now inhabit. 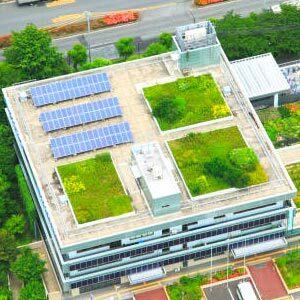 Rooftop gardens are growing increasingly popular as a way to beautify what can be a dull and manufactured looking environment. It also serves to attract birds. Such urban gardens are also a great way to promote community spirit and wellbeing through gardening, with neighbours working together to create something they can be proud of and a place where they can relax and their children and toddlers can play safely so that they don’t venture into busy and traffic clogged streets. Finally, urban gardens can be used to grow fruits and vegetables for consumption by the local community, which will also give them a hobby to focus on. The great thing about community projects is the donations, be it hedge trimmers, chain saws, or leaf blowers. Local businesses are always willing to help in exchange for coverage, so good work can be done. One major benefit that urban gardens can have in cities is an improvement in the air quality, be it garden walls to take make excellent use of space. The quality of air in major cities across the world can often be terrible, if not dangerous, which is largely down to the amount of traffic that such cities bring and the subsequent fumes that are pumped into the air. Plants, particularly when situated on rooftops, take in carbon-dioxide and replace it with oxygen, if you take reasonable steps to preparing quality soil and a watering system then this will have a considerable positive impact on the environment. While one garden won’t make a massive difference, if a city was dotted with such gardens we’d definitely see a benefit in the long run. A landscape artist in Spain has taken the idea of improving a cities air quality through urban gardening and has taken it one step further. 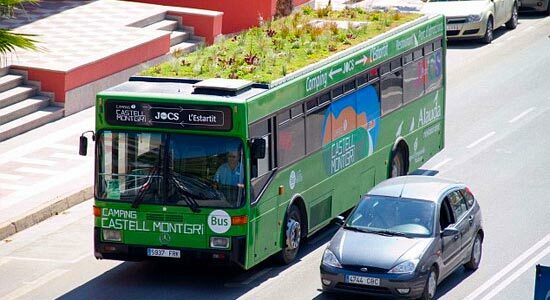 Marc Granen has introduced a bus that has a garden growing on its roof. Yep, you read that right – a bus with its very own garden! For all intents and purposes it’s a pretty normal public bus, except it has a system known as PhytoKinetic that uses condensation from the buses air conditioning system in order to water the roof. Marc says that he thought of the idea when he realised there was an urgent need for an improvement in air quality in urban areas but the space to introduce green areas wasn’t always available. As with rooftop gardens he knew he had to use areas that already existed, and a public bus (plus a van he has added a garden to) would be the perfect way to help the city breathe as it moved around on its daily routes. There’s not much to one either, it’s an oversized planting tray with a few cool planting accessories. Who knows? In the future we may be living in homes which all have gardens as part of their roof, and upon leaving our homes we may be driving vehicles with tiny gardens growing on them. It sounds the idealistic sci-fi future, but as the above examples show it’s closer than you think.